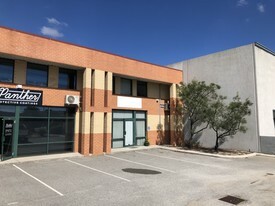 110 Commercial Real Estate & Properties in Malaga are listed in 5 categories. 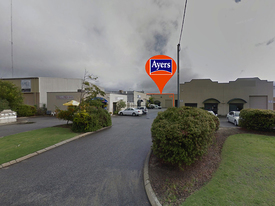 We have 97 Industrial Warehouses Sale & Lease , 16 OfficesSale & Lease , 5 ShowroomsSale & Lease , 3 Retail ShopsSale & Lease and 2 Development LandsSale & Lease . 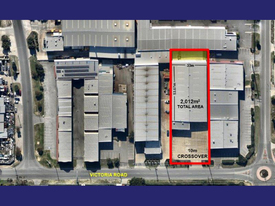 102 Sqm Warehouse Great Storage and Security Located in Perth's North most popular industrial area with access via Reid and Tonkin Highways. Asking annual rental: $9,200 p.a. plus Estimated Outgoings of $4,190 p.a. plus GST For more information or to arrange an inspection, please call Daryl Brown on 0418 946 469 or Lisa Burden on 0408 160 262. 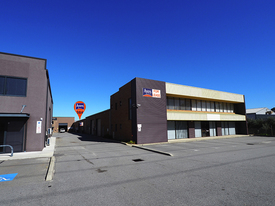 4 Units Available 213sqm - 350sqm 4 Units | $20,610 - $35,0.. 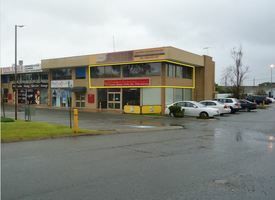 Affordable Street Front Unit | Corner Complex From $12,600 p/a Nil GST ..
241sqm | Street Facing | Rear Unit | Office | Warehouse | Plus 90sqm Yard $21,700pa plus GST plus o.. 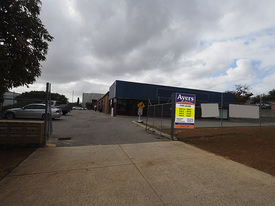 Stand Alone 2,012sqm Build | 3,547sqm Site Stand Alone | $160,960 p/..
269sqm Factory | Warehouse 2 x 269sqm Factory/Wareho..
674sqm Stand Alone Office Warehouse Reduced $55,000 Plus GST ..
2 Affordable Street Front Units | Neat | Clean | Presentable 2 Affordable Street Front..
Take advantage of this high quality storage units that has become available. 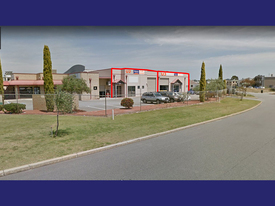 Features include: 62sqm High truss height Roller door access for easy accessibility Security gates 24 Hour access Toilet facility to the front of the building Sale Price $189,950 plus GST. For further information or to arrange a viewing contact Daryl Brown 0418 946 469 or Lisa Burden on 0408 160 262.